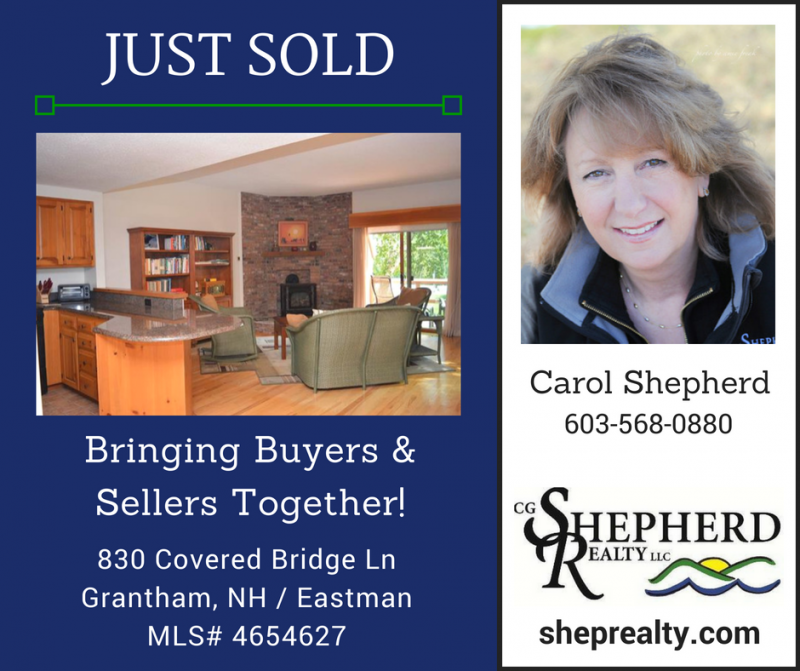 Carol Shepherd recently sold this lovely condo in Eastman! Are you interested in condo living? Eastman has a great selection of condos, many of which are convenient to lake activities and walking trails. Some have water views too! !